Do you know that effective market strategy always lies in your own personal business cards ? 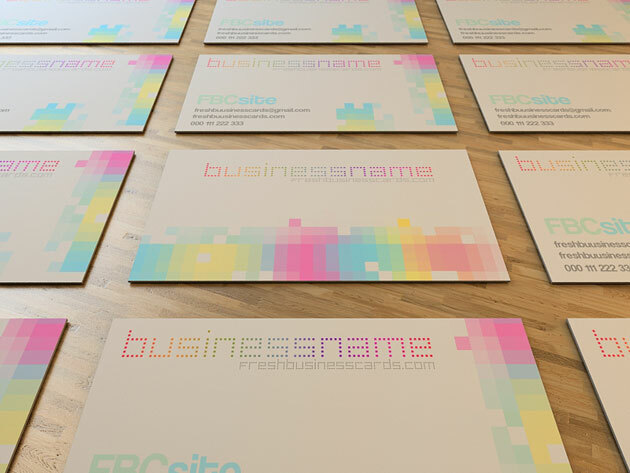 Today we add another business card template that you can freely download and print. This template is 2 sided, and it’s excellent for any type of business or personal usage. thanks for this great business card template !! I love the colours ! I love the color selection & font.